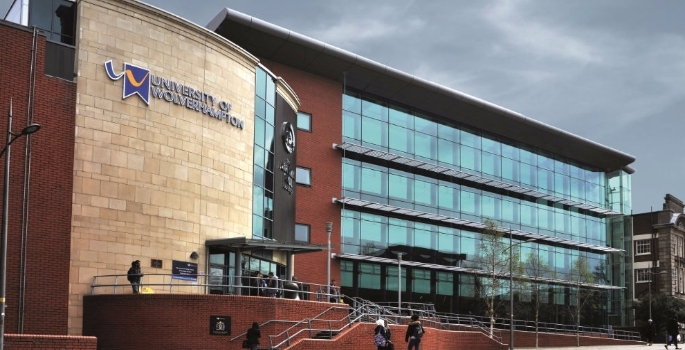 The University of Wolverhampton has adopted an advanced employee scheduling and remote workforce management solution to gain effective visibility and control across its campus operations and estate management. Skillweb’s SmartTask is being used across the University’s reception desk, security, caretaking and cleaning teams to provide rota planning, proof of attendance, performance reporting and electronic auditing. As a result, the software system is helping performance manage staff and improve employee accountability across three main campus sites. The University initially selected SmartTask to overcome the scheduling difficulties it faced for its communications rota, which had been expanded to incorporate five reception desks, four of which were new, and a central switch room. The staff planning of employees had to factor in a wide range of working constraints including Morning or Afternoon shifts only, split weeks and restrictions based on health reasons. With such complex parameters, it quickly became clear that it was not possible to schedule the team using a paper-based, manual process. SmartTask’s Intelligent Rostering now effectively schedules the 19-strong team in the most efficient manner, using a unique workflow algorithm to identify suitable staff based on availability, holidays, historical shift patterns and exact job requirements. Rosters are provided the Thursday before either via email or through the MySmartTask app, which staff can download to their personal smartphones. Meanwhile, the University is able to use the system to monitor proof of attendance to quickly identify and address any issues at each location, with real-time visibility of any missed shifts or staffing shortages. While trialling SmartTask, it quickly became clear that the system could support a wide range of applications across the University’s campus operations and estate management. 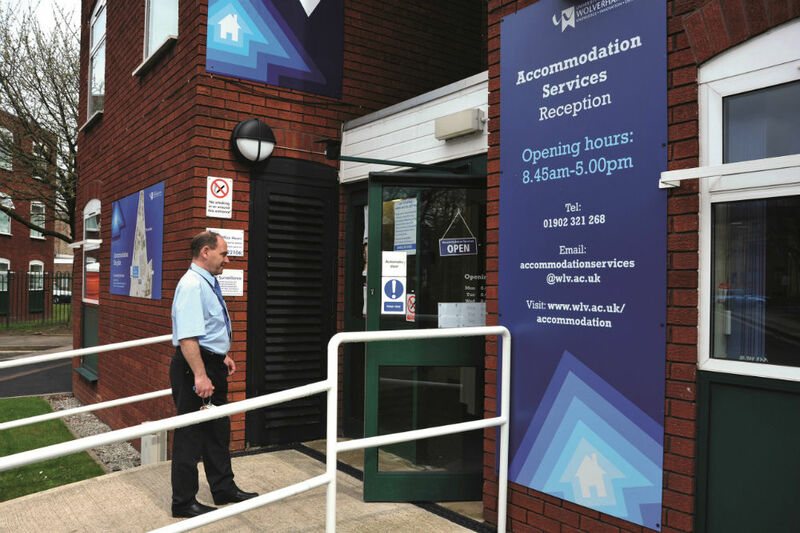 Taking advantage of the flexibility of the system, the University has been able to implement a phased roll-out to caretaking, security and cleaning teams in-line with resource, time and funding availability within the central facilities team. A team of 30 caretakers are coordinated from a central student office to ensure that 1,400 rooms at all halls of residences are inspected before and after occupation, replacing a manual paper-based system. The caretakers use electronic forms on SmartTask-enabled smartphones to record any damage or faults, using the smartphone’s camera to capture supporting images, as well as scan an RFID tag to provide proof that the inspection has taken place. This is not only simplifying the process, removing any mistakes and inaccuracies, but also but also simplifying the student appeals process. Elsewhere, the University’s security team is currently using SmartTask to simplify its reporting processes. Supervisors and officers are using electronic forms for a range of audits, such as car parks and other public areas, along with equipment checks. In particular, officers are required to inspect defibrillators as part of health and safety regulations, so RFID tags placed on the equipment are used to monitor legal compliance. An electronic incident report can also enable offices to appropriate task coordinator of any problem involving a defibrillators with an automated email notification. A team of 16 in-house day cleaners use NFC-enabled smartphones to confirm attendance, scanning start and end times using personal log-in cards. This helps to quickly identify any missed shifts, so alternative arrangements can be made, while providing an accurate record of working hours for operational reporting and payroll. The smartphones also provide access to SmartTask, so cleaners can view an electronic list of their work schedule and confirm completion of work scanning RFID tags located at key locations such as toilet facilities. Meanwhile, electronic forms are used by supervisors to undertake work audits, health and safety checks and COSHH risk assessments.